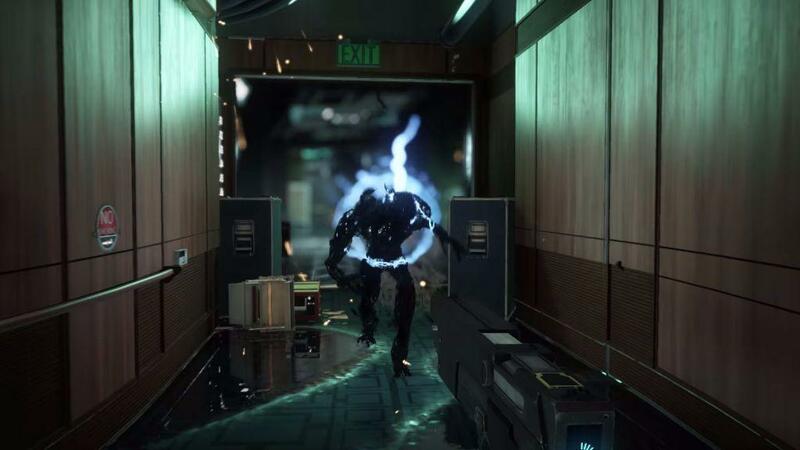 Check Out the First Gameplay Footage for Prey! 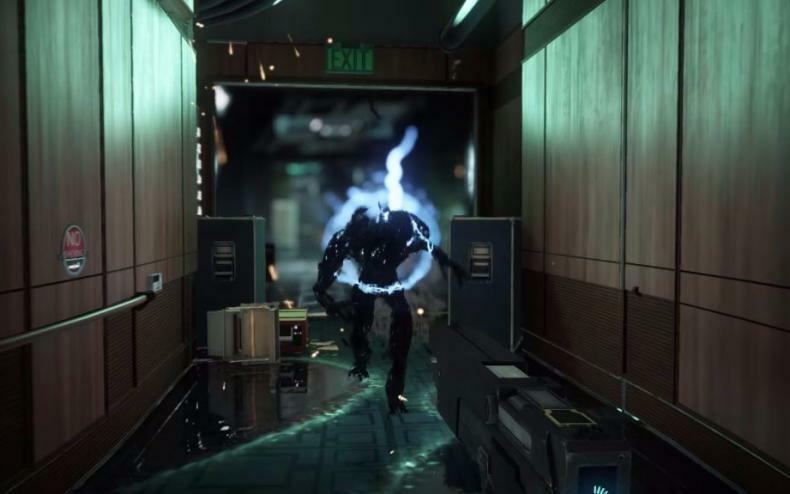 At this year’s E3, Bethesda Softworks and Arkane Studios revealed the return of Prey. After Bethesda previously developed a sequel to the original game that eventually shut down, the franchise is now going to make a return in the form of a new reboot from the developers of the Dishonored franchise. In terms of the gameplay, Bethesda has confirmed that the game will a singular setting on the Talos I station which will have non-linear pathways built to hide secrets. That seems to suggest this could be an open-world sandbox for the game, but that remains to be seen. In addition, players will be able to gain abilities and upgrade their unique skills. Players will also be able to craft items with blueprints, gadgets and tools aboard the station.